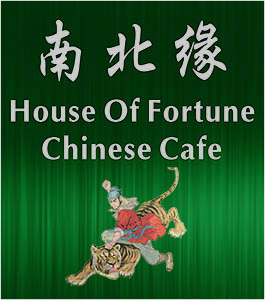 Online ordering menu for House of Fortune. Come try some of our specialty seafood dishes here at House of Fortune including the Hot Spicy Crab or the Kongfu Special Pot. Our menu features a wide variety of Chinese cuisine such as Dumplings, Mongolian Lamb, and Kung Pao Chicken. We're located in Chinatown near Mercy Hospital & Medical Center and Illinois Institute of Technology. Order online for carryout or delivery!